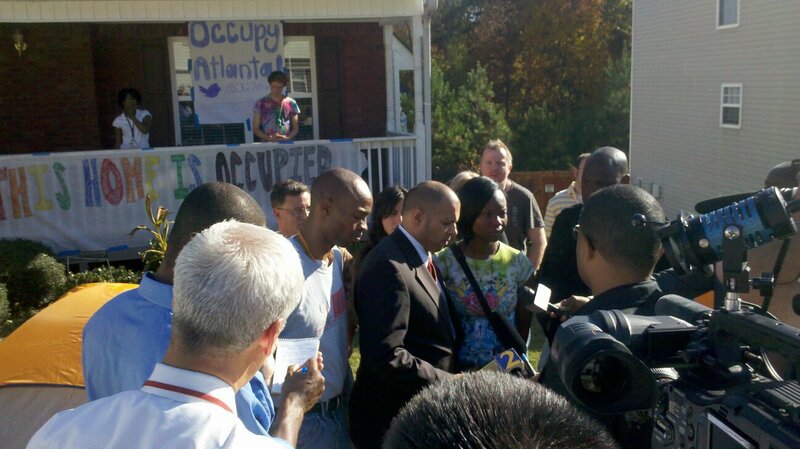 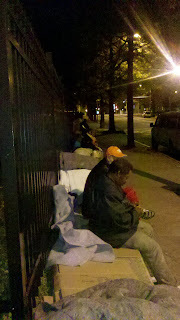 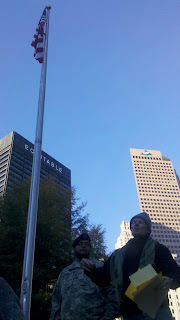 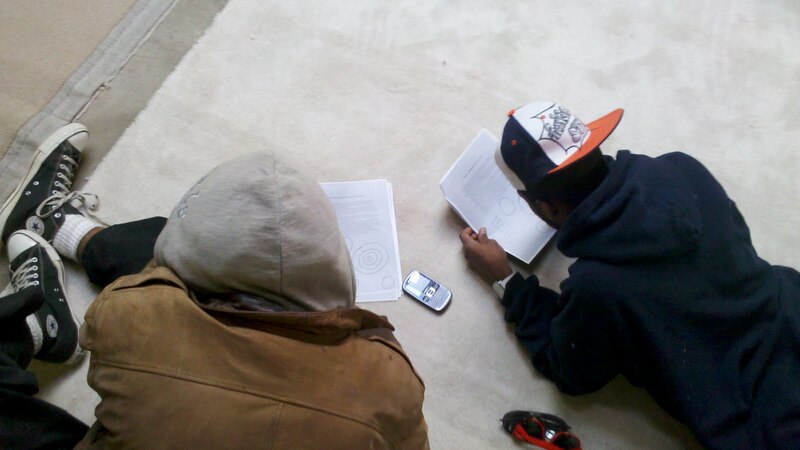 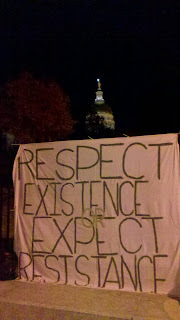 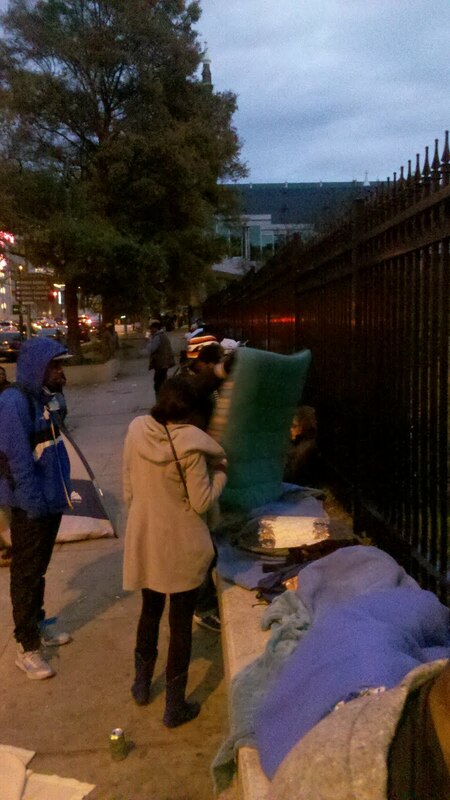 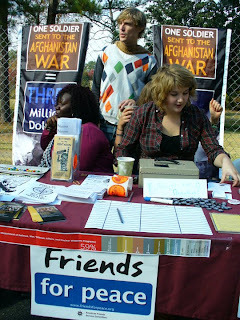 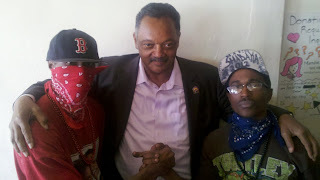 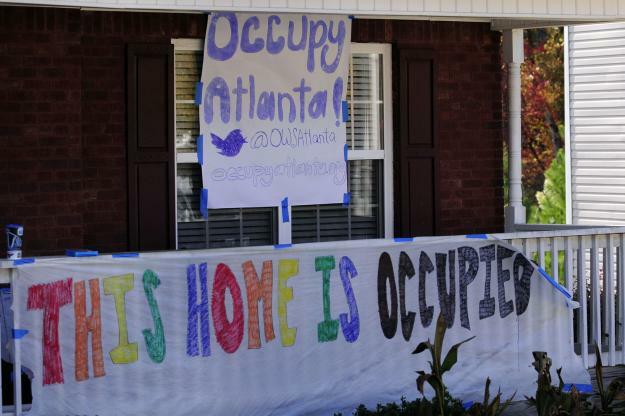 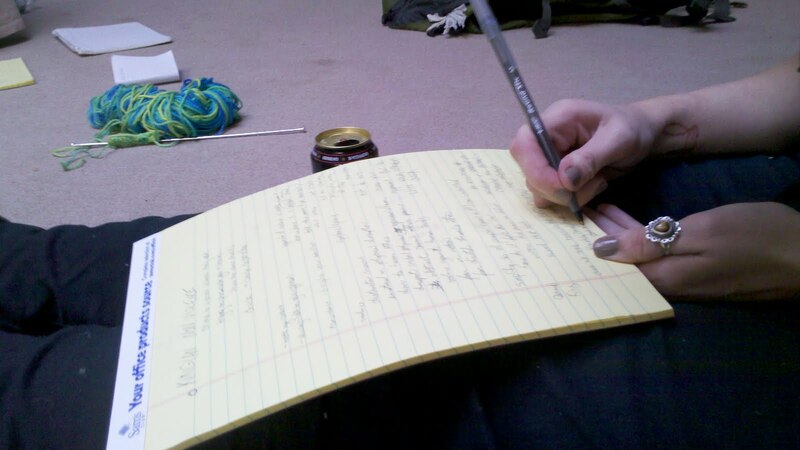 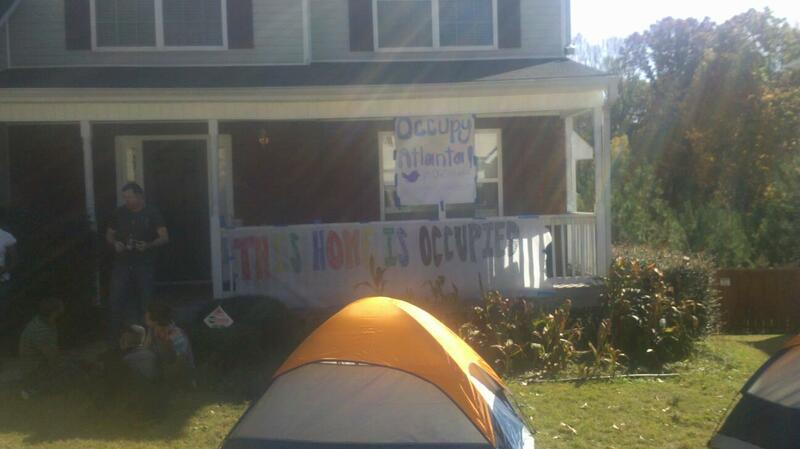 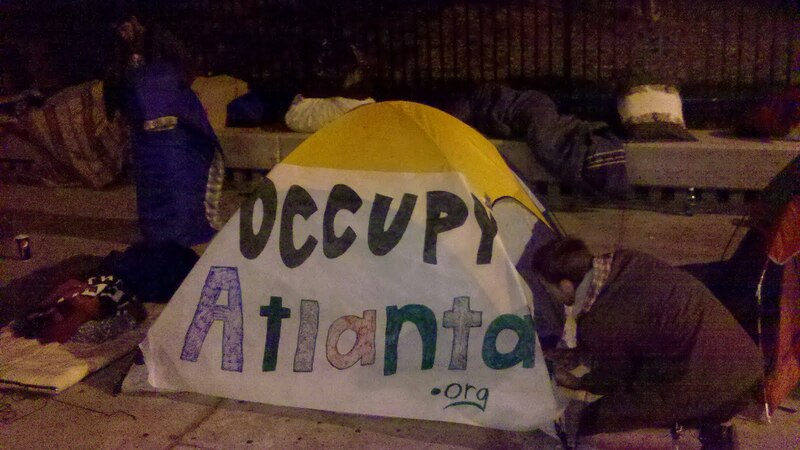 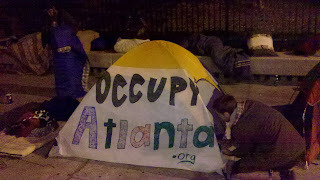 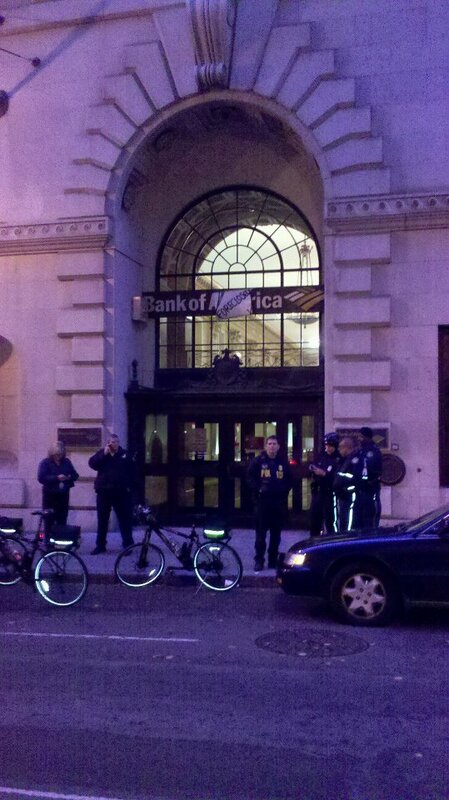 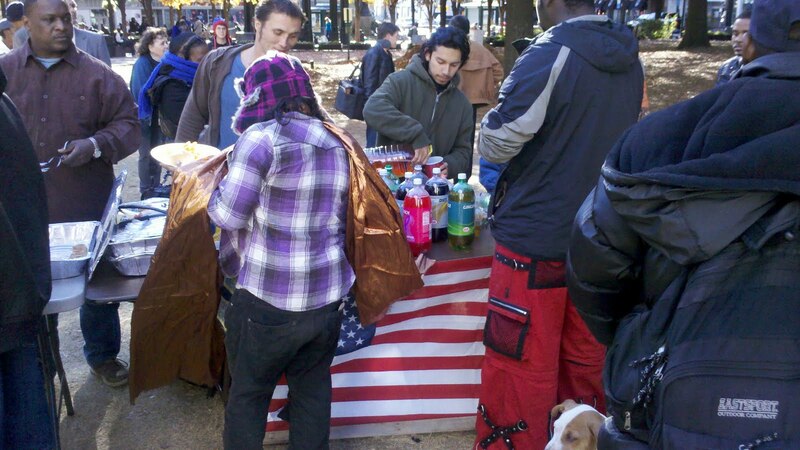 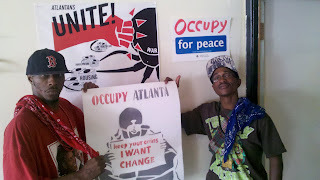 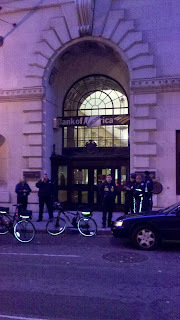 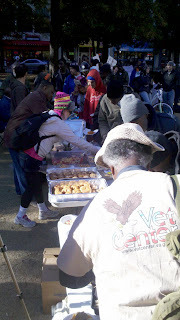 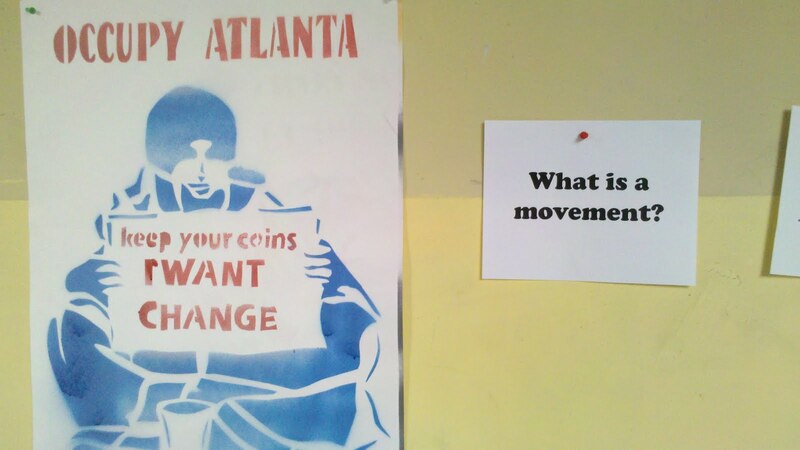 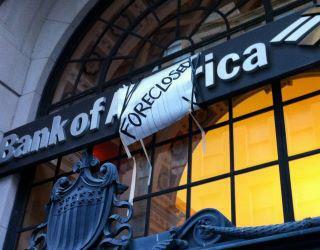 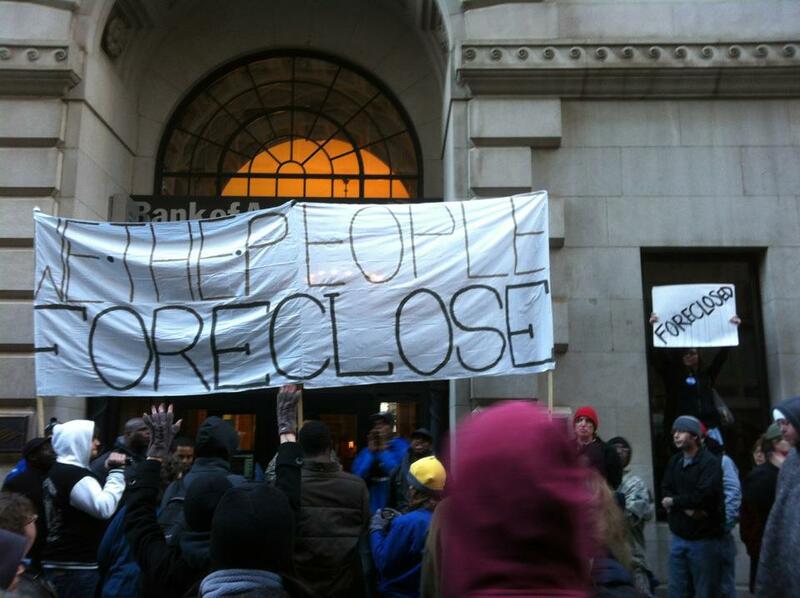 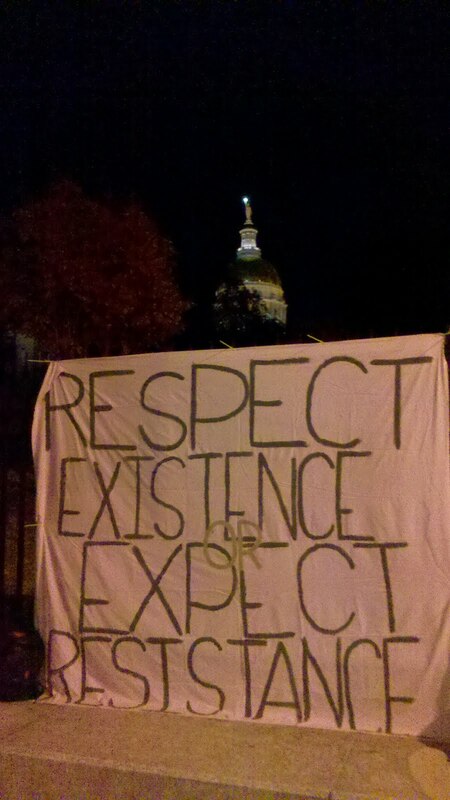 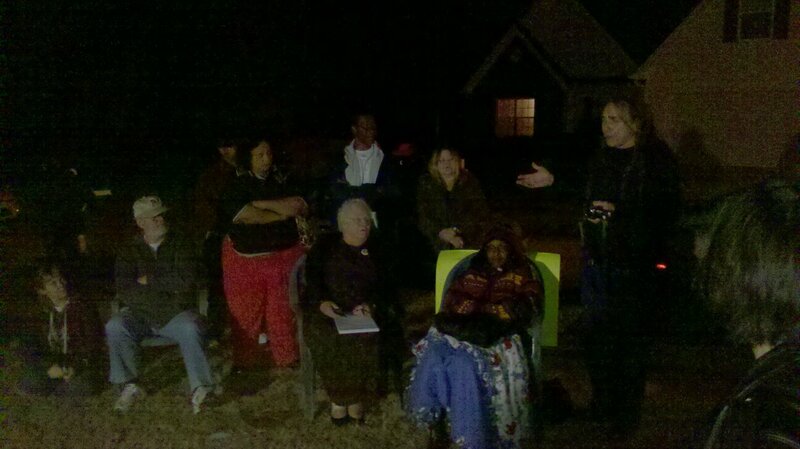 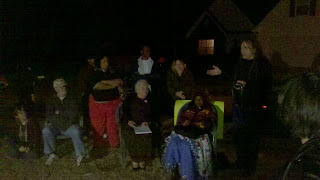 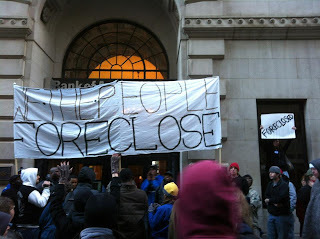 This week a number of workshops have been facilitated at one of Occupy Atlanta's Sites, Task Force for the Homeless. 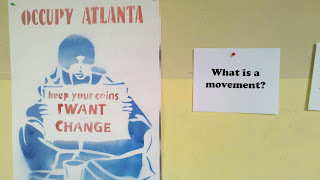 One of those workshops, Organizing 101, is designed to help folks understand the language and models for movement building. 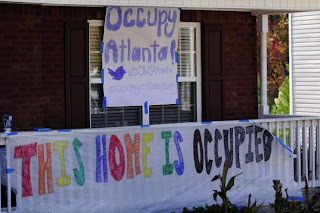 One exciting aspect of the occupation movement is the large numbers of folks that are becoming politically engaged for the first time in their lives. 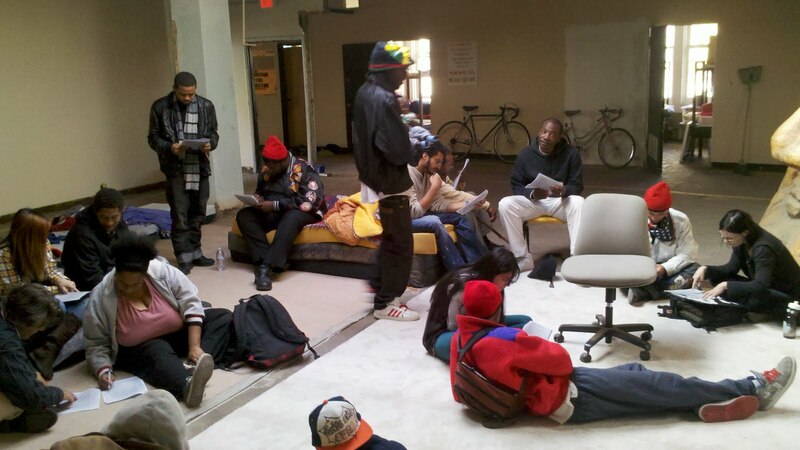 The Organizing 101 workshop is design to help match commitment and passion with skills. 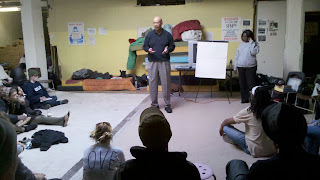 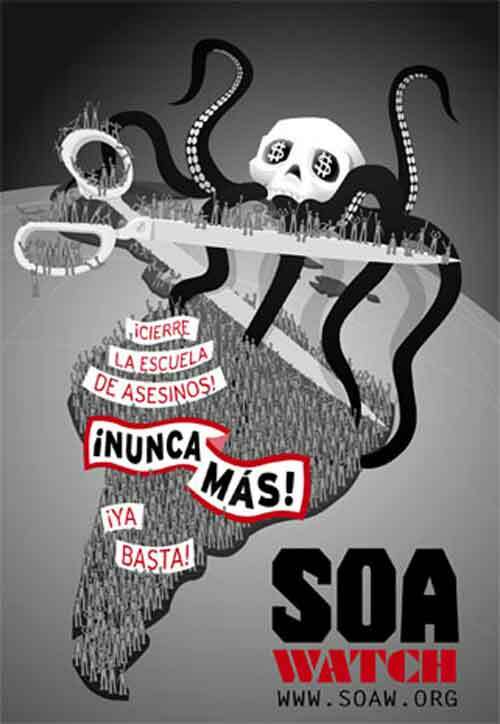 Organizing 101 is one of many workshops AFSC offers the communities at no cost.